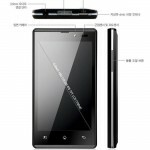 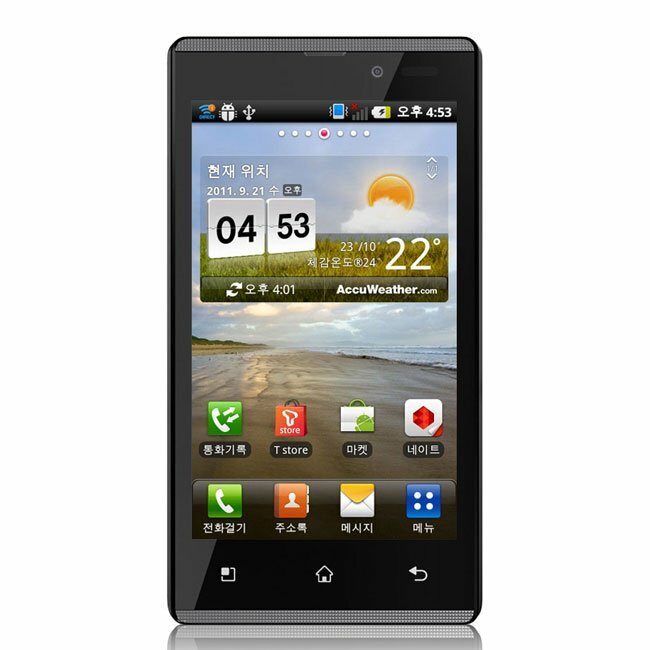 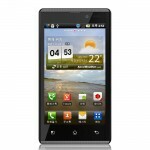 Earlier in the week we saw some photos and some of the specifications on the new LG Optimus EX, now some official press photos of the device have been leaked along with some more specifications. 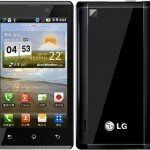 The LG Optimus EX will come with Android 2.3 Gingerbread and processing is provided by a dual core 1.2GHz NVIDIA Tegra 2 processor plus a ULP GeForce AP25 GPU. 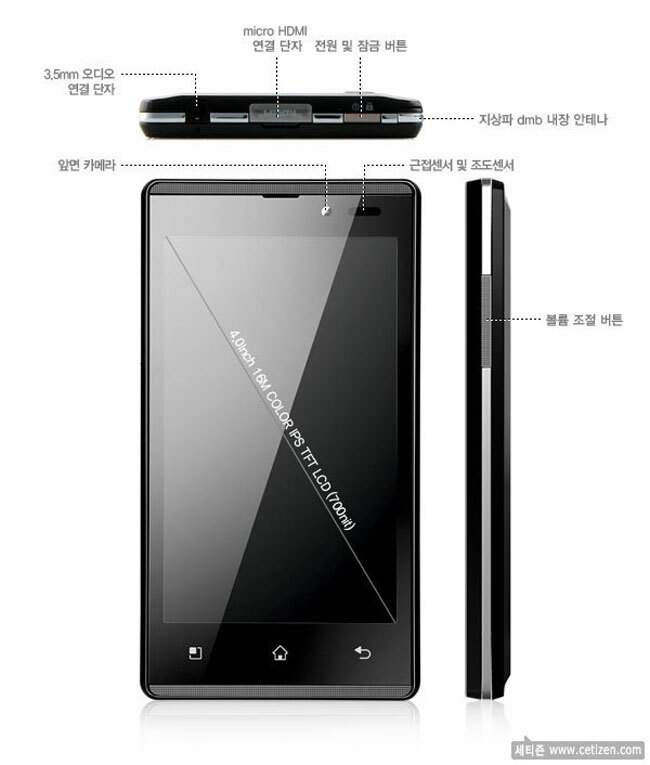 It also comes with a four inch WVGA IPS display and a five megapixel camera with auto-focus, which can record full HD video in 1080p, plus 1GB of RAM and 8GB of built in storage plus a microSD card slot. 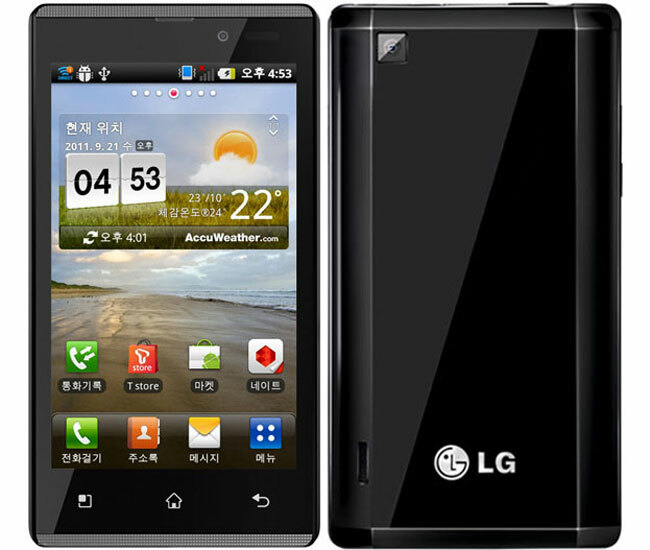 The LG Optimus EX is headed to SK Telecom in South Korea, there are no details as yet on when it will be available in the US and Europe.